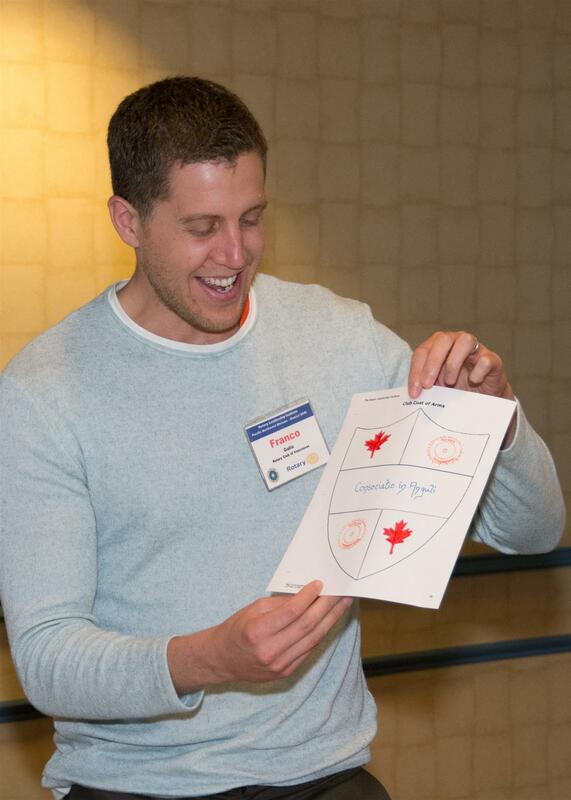 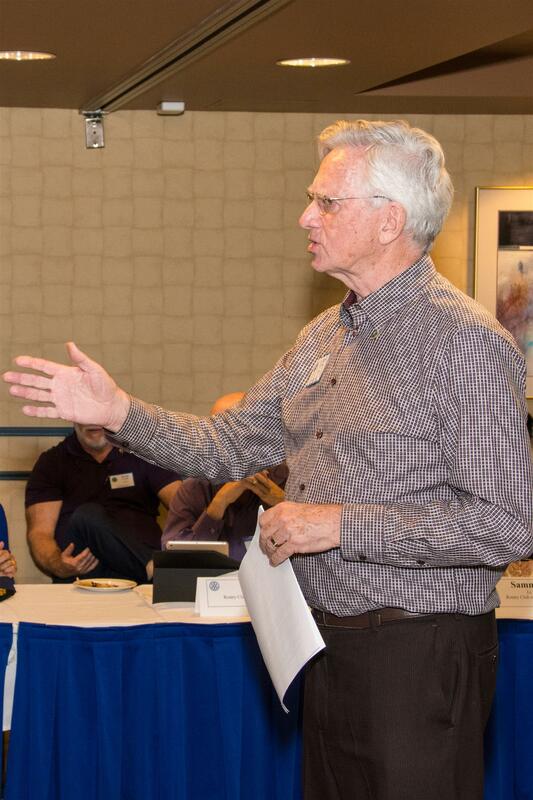 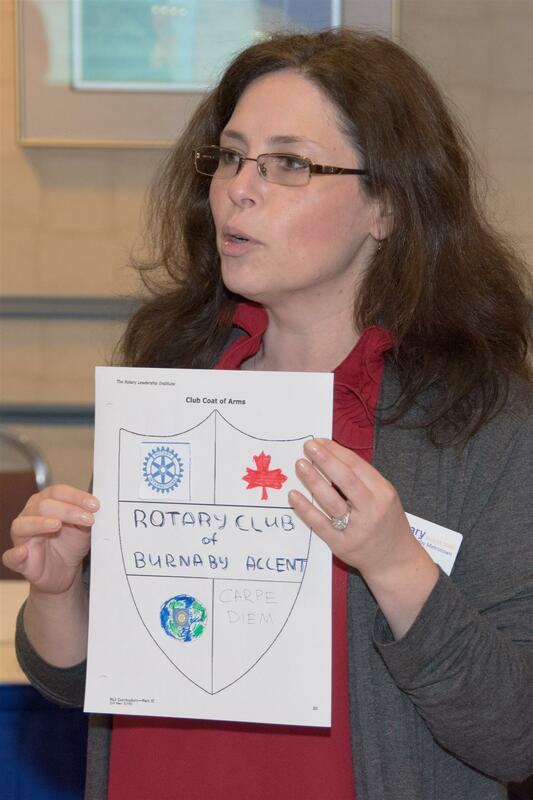 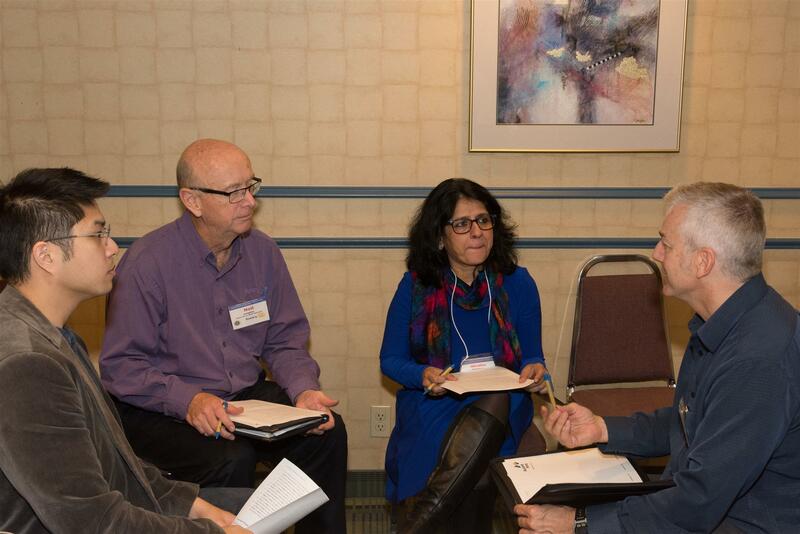 Topics covered in facilitated discussion format included engaging members in Rotary, strategic planning, club communications, team building and using Rotary Foundation grants for local and international service. 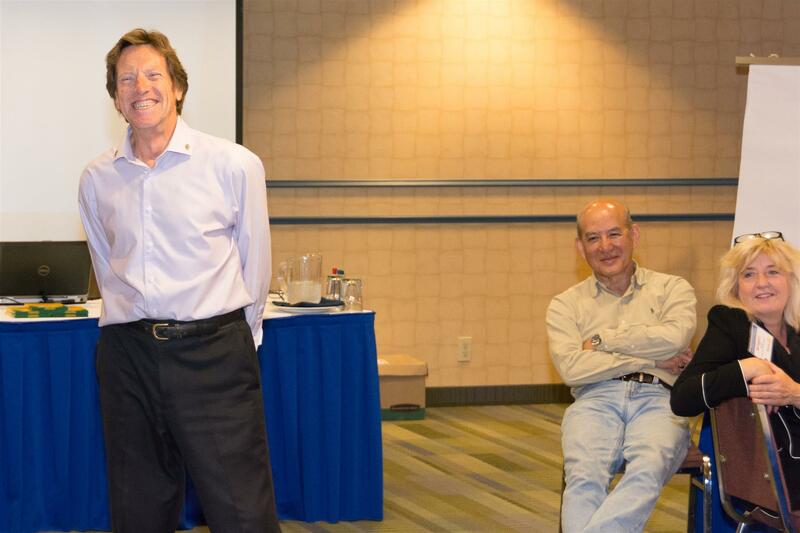 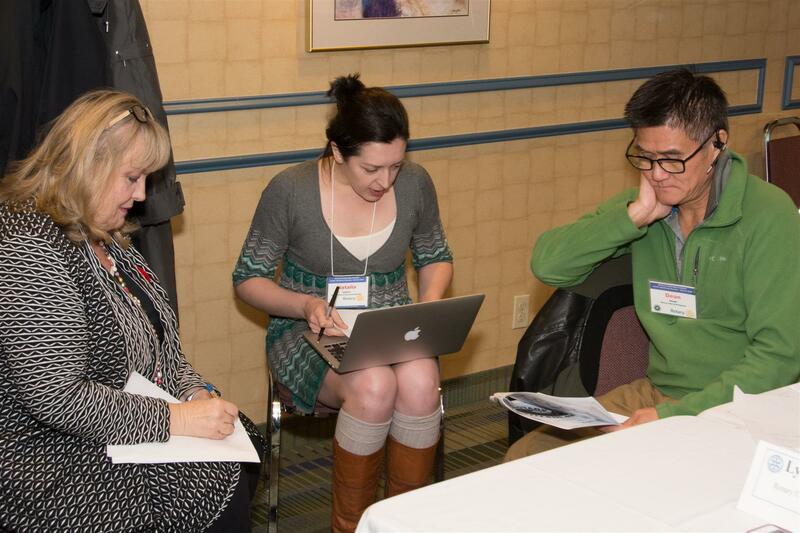 Facilitators were RLI District Chair Dave Hamilton (Tsawwassen), Peter Clarke (Vancouver) and Chris Offer (Ladner). 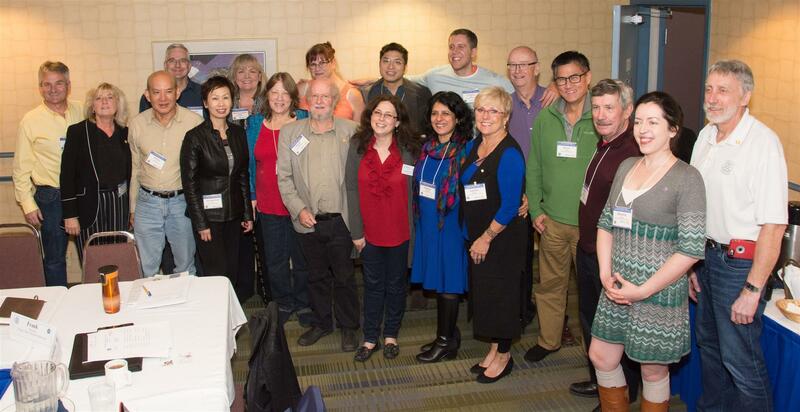 The RLI Part 2 was held in Burnaby on Saturday, October, 28, 2017. 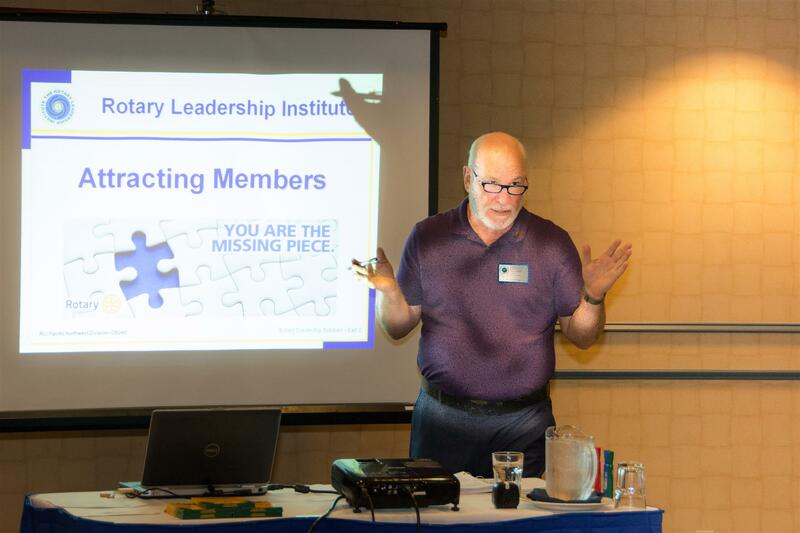 RLI administration support from AG Nancy Eidsvik (RC New Westminster), David Oakes (RC Whistler) and Keith Tsukishima (RC Richmond). 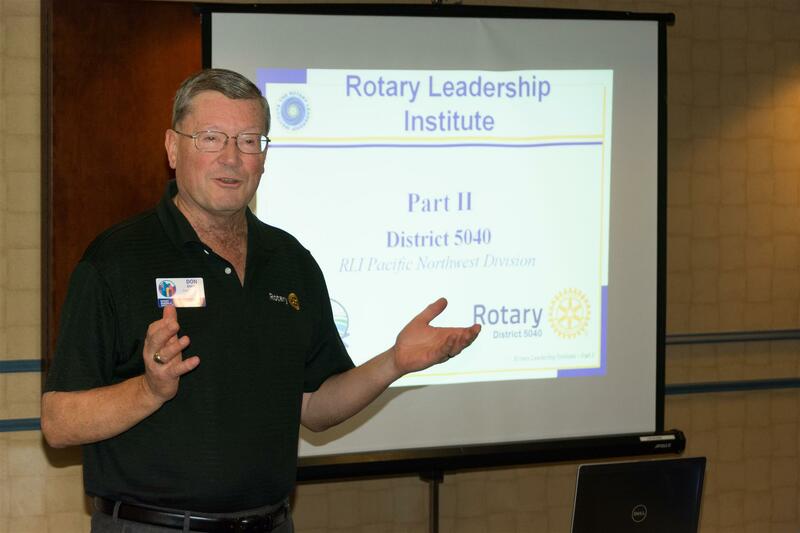 Congratulations to the Rotarians that completed the Rotary Leadership Institute Part 2. 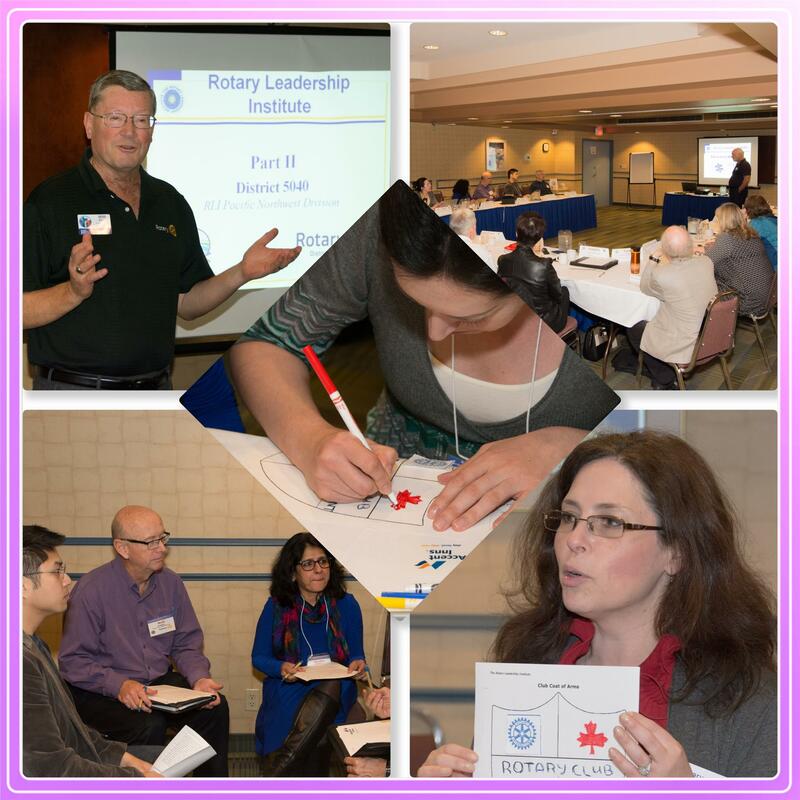 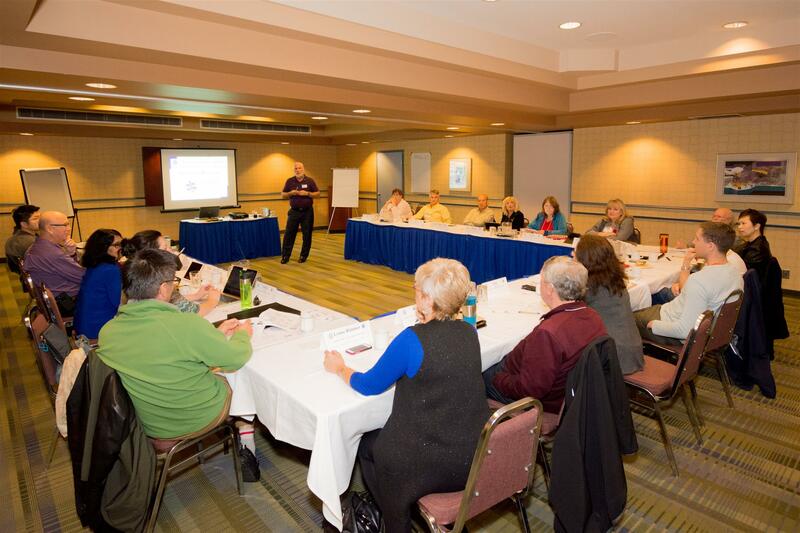 Rotary Leadership Institute Part 1 and 3 are scheduled for November 25, 2017.